HotelRunner services are mobile-compatible. Our services can be accessed over an iPhone, iPad, Blackberry, Windows Phone, Android – any mobile device. Want to increase your mobile bookings? HotelRunner offers built-in mobile booking feature. 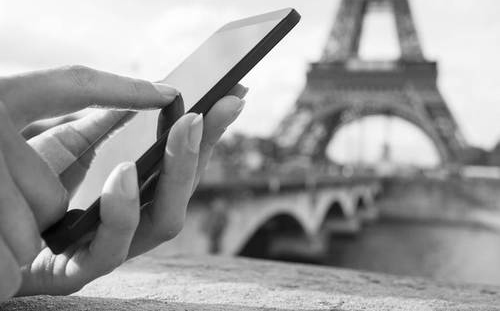 With this, potential guests can browse and book from your website using their mobile phones. When guests go to your website using a smartphone, its design automatically switches to a specially designed mobile theme. Many last-minute reservations are made from mobile devices. HotelRunner makes mobile online bookings easy by placing your hotel’s information literally at guest’s fingertips. 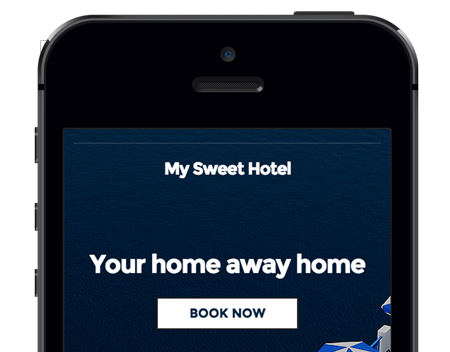 With a single tap, guests can find your hotel’s location, access a mobile optimized booking engine, or give your front desk a quick call.